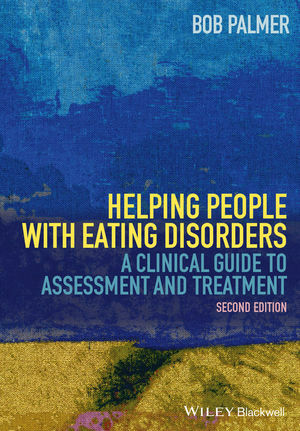 Up-to-date and accessible, the second edition of Helping People with Eating Disorders is a comprehensive guide to understanding, assessing, and treating eating disorders. Bob Palmer is Honorary Professor of Psychiatry at the University of Leicester, UK, where he spent much of his career as an NHS clinician and consultant psychiatrist. Over the last 40 years, he has become a leading figure in the field of eating disorders and has been involved in innovative research, clinical practice, education and administration. He is a recipient of Lifetime Achievement Awards from the Academy for Eating Disorders and Beat, the UK eating disorders charity. He is also the author of numerous articles and the author or editor of several books.